We’ve finally got some *good* news, and it’s SO EXCITING: We just found out that there’s going to be a new Shonda Rhimes series. Ah!!! As if she didn’t already own our lives! So here’s the deal: Shondaland’s making Luvvie Ajayi’s book into a show, and it’s everything amazing in the world. According to Deadline, it’ll be a comedy, like, thank goodness. We don’t know if we could handle more stressful Shonda watches! This follows the news that Shonda Rhimes has a new legal drama coming our way soon, so prepare to have basically everything you watch be created by the ah-mazing lady. TBH, we don’t hate it! The more Shonda in our lives, the better. Naturally, Luvvie Ajayi is just as pumped as we would be! "I'VE BEEN SITTING ON THIS NEWS. Dream. Come. True." Like, we get it. 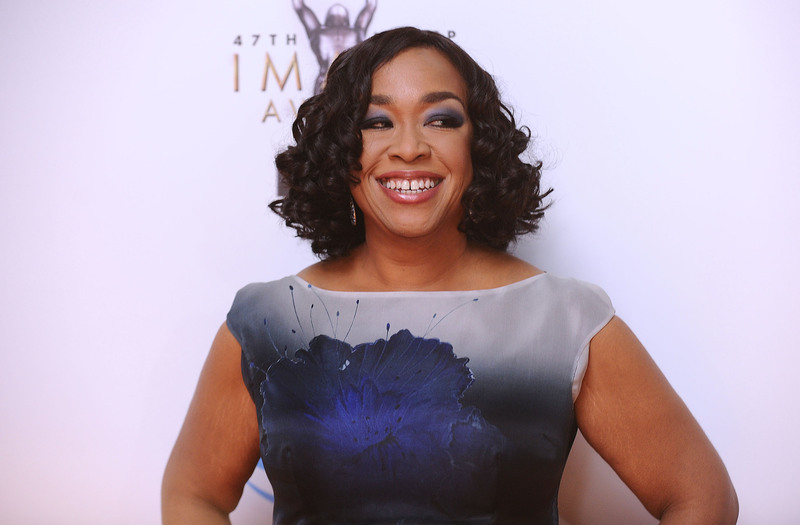 If a book we wrote was being turned into a new Shonda Rhimes series, we’d be freaking TF out forevermore! And we’re beyond thrilled to see Shonda Rhimes put her twist on I’m Judging You, especially since it’s already a major success. We absolutely cannot wait to get our eyes on this new show! Finally, something good to look forward to in 2017. We continue to bow at your feet, Shonda!